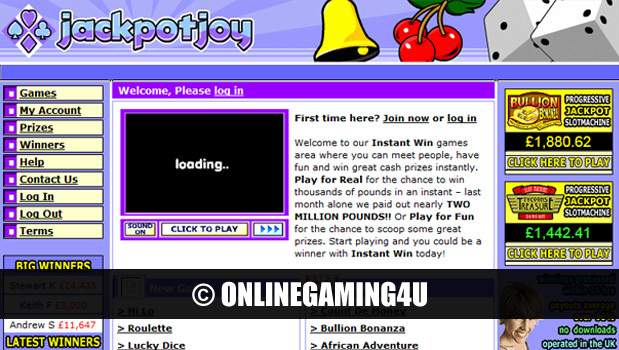 Pop Bingo Keno is an online keno game variation known for its massive payouts and is the closest thing to bingo online. Pop Bingo Keno showcases the usual keno format of numbers on the board that are selected at random. The main difference is that numbers are not directly chosen by you. Instead players are given a set of numbers on a card, similar to a bingo card. Numbers are then ‘popped’ out of the box (popcorn container) at random and marked off automatically on your card if a match is met. Players can change their numbers by selecting a new card as often as they like before a round of betting starts. If you don’t like the look of the numbers on your card – change it. At the end of each round of betting players can stick with the same card or select a new card for a new set of numbers. Pop Bingo Keno offers a fantastic range of prizes and some of the biggest in the gaming industry outside of slots. 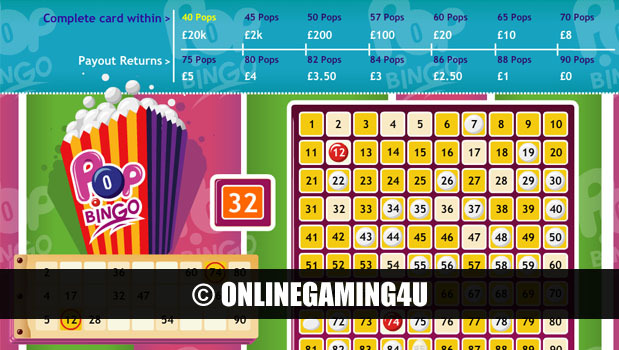 Depending on the stake selected, players can win anything from 1p right up to twenty thousand pounds in one single game. 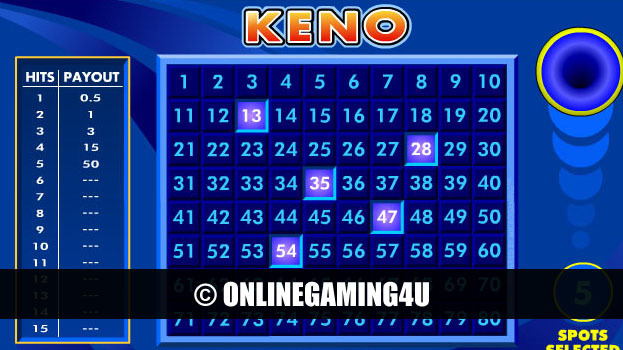 The twist on this keno game is that unlike other games where numbers are matched directly as the balls come out, the aim is to match your numbers in as little ‘pops’ as possible. Prizes are awarded for anything less than 88 balls out right down to 40 balls out. If you manage to match all of your numbers in 40 balls or less, you win the highest payout shown on the score card.